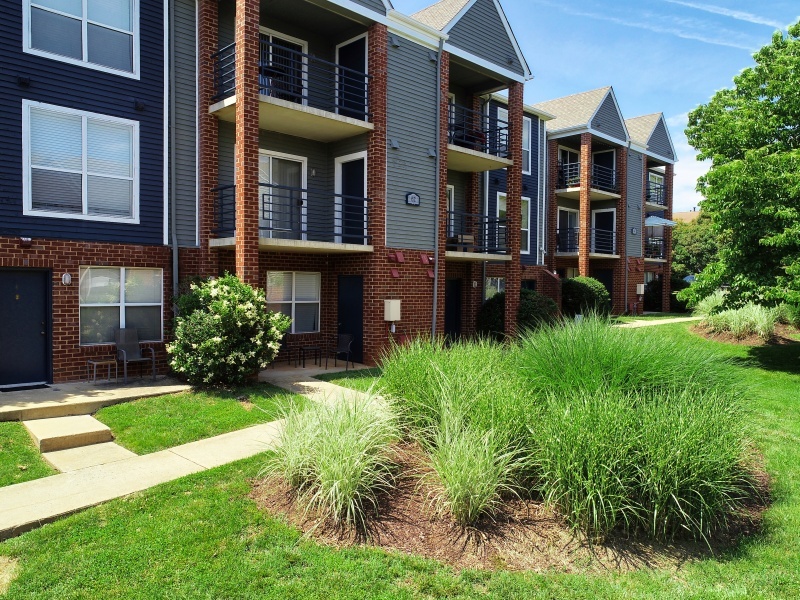 Whether you are on a temporary business trip, in between houses, or just visiting the Charlottesville area, Barclay Place Apartments has all of your short-term needs covered. Our one and two bedroom Corporate Apartments provide you the convenience of having a fully furnished home with all of the housewares and linens provided for light traveling. We also include all of the utilities such as cable and Wi-Fi, in one affordable monthly bill for a hassle-free stay. Our corproate apartments provide the convience of a hotel, but with more comfort of a home. Unit availability is slim, so call the office today.